Every parent wants their child to love reading. Reading is the foundation of all other learning, and children begin building the skills needed for reading long before they actually start school. A lifelong love for reading starts in early childhood with children’s first experiences with books. I’ll be the first to admit that our family hasn’t always had a realistic or healthy relationship with screen time. Prior to actually becoming a parent, I had so many ideas about the kind of mom I would be and the rules I would have about screen time for my kids. Because the research on screen time is always evolving, I thought it would be safer to ban it all together while my son was young. I thought I had it all figured out… and then motherhood actually happened. Suddenly all my ideas and expectations about screen time went out the window when the sheer exhaustion of parenthood set in. 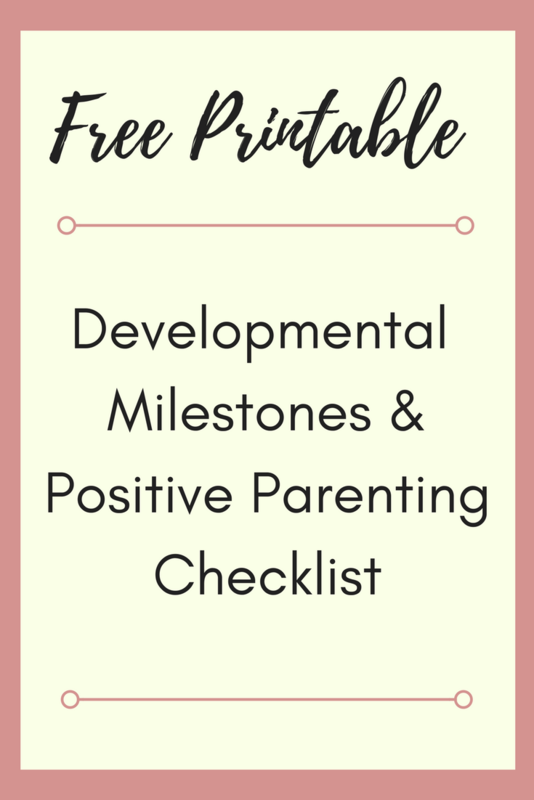 Like many parents, I was looking for a way to get five minutes of peace… whether it be a sip of coffee, a bathroom break, or anything that doesn’t involve redirecting a toddler tantrum.